the masticator: confront your repulsion | Abler. 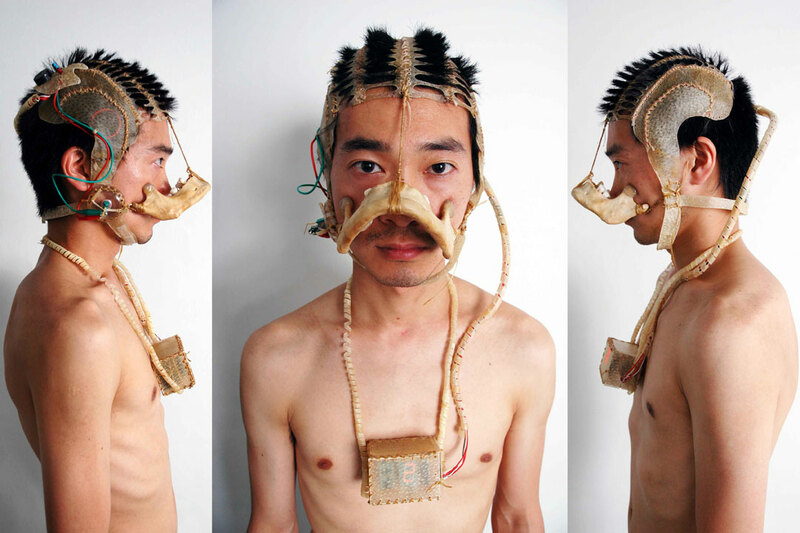 Takehito Etani’s Masticator anatomizes the physical laboriousness of chewing. 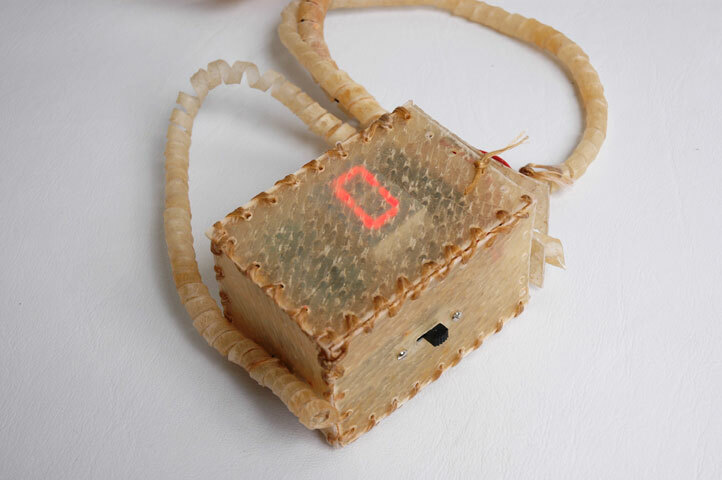 This video shows it in action—counting out each movement. 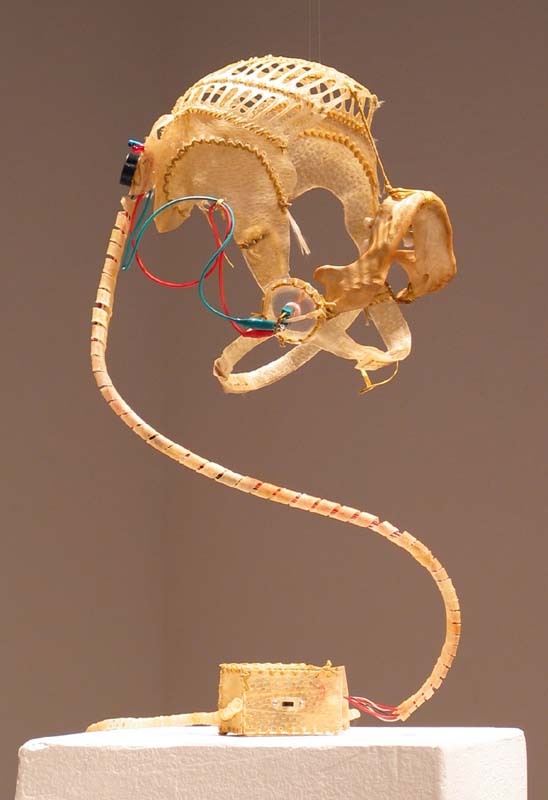 Made of pig skin, human bones, and electronics, it’s like an exoskeletal medical lesson. Like a physical system, unzipped and turned inside-out.